CBD is one of at least 113 active cannabinoids identified in cannabis. Until lately, THC – the cannabinoid compound in cannabis responsible for producing mind altering (or psyhoactive) effects in users – was getting most of the attention. However, the presence of CBD in high concentrations in various cannabis plant strains and its tremendous medicinal potential, makes it a very important compound for medical research. 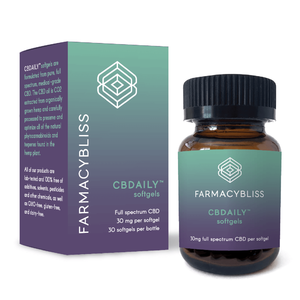 The medical world is starting to discover that the list of benefits of CBD continues to grow. Numerous scientific studies have been conducted to test the efficacy of cannabis and its extracts particularly as treatment for a number of illness and conditions. Scientists are quickly learning more and more facts about the rather remarkable abilities of the cannabinoids contained in the cannabis plant and how they interact with the endocannabinoids produced by the human body. The latter are substances produced by the endocannabinoid system and play a primary role in regulating pleasure, concentration, memory, thinking, body movement, pain, appetite, the senses (hearing, touch, taste, smell, and sight), and awareness of time. A majority of these cannabinoids possess therapeutic value and Cannabidiol (CBD) is no exception. 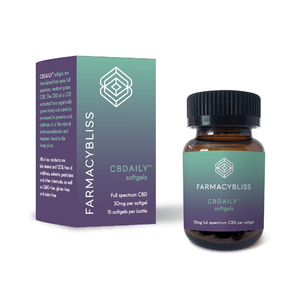 Being a non-psychotropic compound, it means that it doesn’t contribute to the euphoria linked to specific strains of cannabis and unlike THC, you can administer CBD in medical treatment at fairly high doses with no undesired psychological side-effects. According to one research finding, CBD-rich extract from cannabis plant is more efficient compared to CBD utilized in its pure-chemical form. 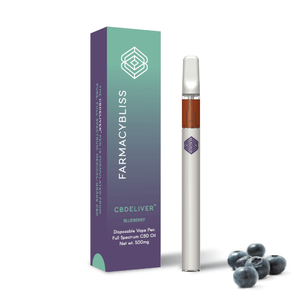 This is chiefly due to the existence of other cannabinoids and molecules within the plant extract which help enhance its properties creating the the so-called “entourage-effect”. 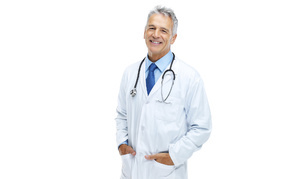 For this reason, medical grade CBD oil is more preferred as a form of treatment. Medical CBD oil has been found to have anti-oxidant properties, which makes medical CBD useful in treatment and prophylaxis of broad range of oxidation-related diseases, such as inflammatory, ischemic, age-related, and auto-immune diseases. In particular, anti-oxidants in CBD have been shown to reduce the incidence of cancer. 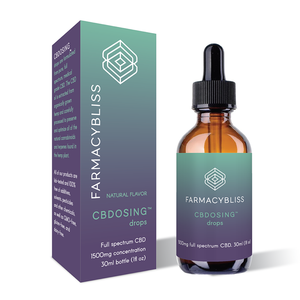 CBD medical research has found the chemical to have specific application as neuroprotectants, for instance in limiting neurological damage resulting from ischemic insults, such as trauma and stroke, or in treating neurodegenerative diseases, like Parkinson’s disease, Alzheimer’s disease, and HIV dementia. Medical CBD oil is also great for mitigating the undesirable effects of high THC intake, like paranoia and anxiety. This allows a patient to take in more THC, which has its own amazing medical effects. Cannabidiol is a potent compound which acts as an anxiolytic, anti-inflammatory and relaxing substance. It has been shown to relieve instances of epilepsy, multiple sclerosis, schizophrenia, chronic pain, and depression.